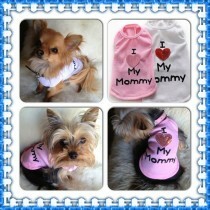 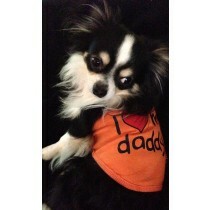 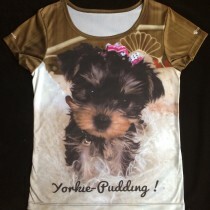 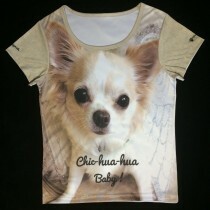 Check out our range of sporty t-shirt designed for miniature dogs. 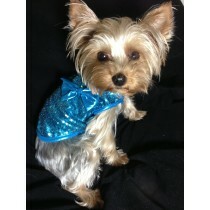 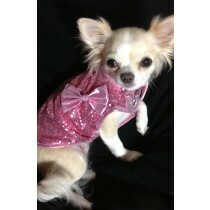 This gorgeous collection will make your pooch the talk of the park as it walks on by in style. 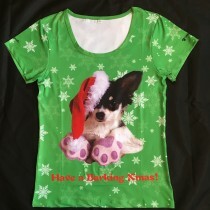 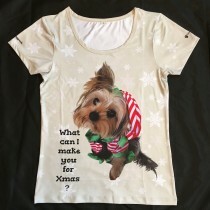 Waggywinks Ladies Xmas T-Shirt " Have a Barking Xmas T-Shirt "
Waggywinks Ladies Xmas T-Shirt Featuring "Buddy Love"